Unique attributes include exclusive titles from key publishers like Wiley, session and user based usage data with Patron Analytics. 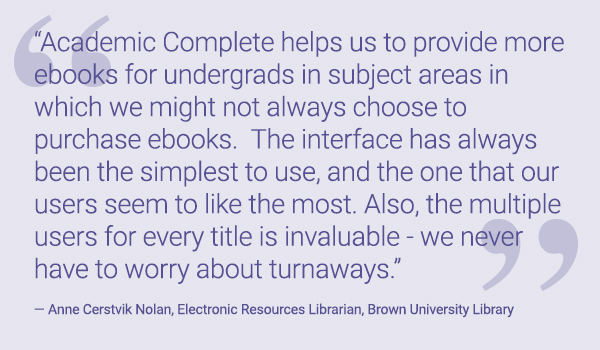 Academic Complete also includes free technologies including the Book Display Widget for promoting titles on any website and Syndetics Unbound which provides enrichment elements like reviews and recommendations directly within Ebook Central. 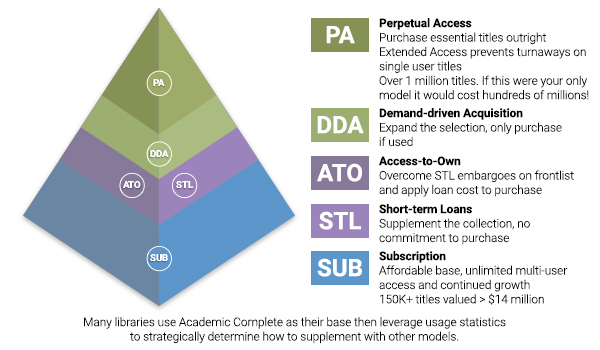 ProQuest offers more complementary acquisition models, allowing libraries to use Academic Complete as their base collection then leverage usage stats to strategically determine where it makes sense to supplement with Demand-driven Acquisition, Perpetual Access, Short-term Loans and our proprietary Access-to-Own. While other ebook providers only offer usage data based on sessions, Ebook Central provides both session and user based data. With Patron Analytics, libraries can explore users’ demographics, degree program, grade level, library satisfaction, and items of their choice. 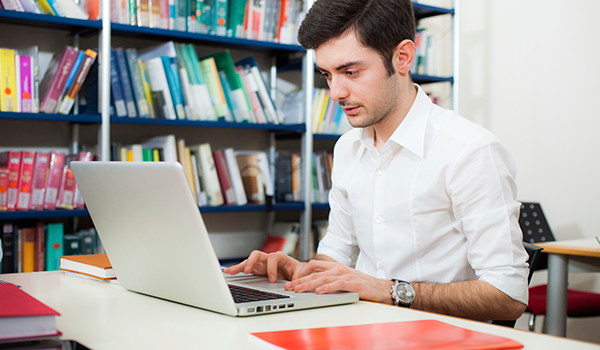 ProQuest pioneered the ebook subscription model in 2001. And we offered Demand-driven Acquisition (DDA) and Short-term Loans (STL) long before anyone else. We’re also the only aggregator to address STL embargoes with Access-to-Own (ATO), which enables you to apply loan fees to price of the book. Academic Complete is available via our intuitive ebook platform – Ebook Central, a 2016 SIIA CODiE finalist for Best Scholarly Research Information Solution. More University Presses contribute to Academic Complete than any other similar products. And by 2022, Academic Complete will be the only aggregated subscription to carry more than 14,000 high-use and high-demand Wiley titles. Academic Complete customers receive complimentary subscriptions to the Book Display Widget for promoting titles on any website as well as Syndetics Unbound which provides enrichment elements like reviews and recommendations directly within Ebook Central. We focus on quality over quantity, hand selecting titles that support curricula, graduation rate trends, and emerging courses. As a result, a higher percentage of our titles are likely to be used for longer periods of time. 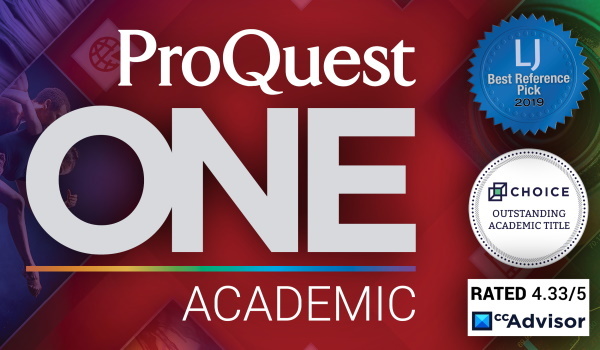 ProQuest's Canada Ebook Subscription accommodates the region-specific needs of researchers at academic and public libraries. 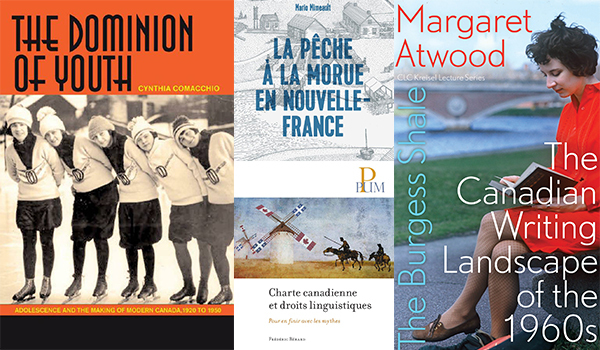 With a growing selection of more than 9,800 cross-disciplinary, Canada-specific titles.